Hello friends, my name is Deepak Sharma. I am a resident of New Delhi. I like to run the Internet and this has led me to become interested in computer. And after my 12 completed, I did the course of SEO with an institution. As soon as I got my course, I got a job in a private limited company. I took that company 2 year's experience and after that I joined a MNC and in this company I work in. I have a 6-year experience while SEO is SEO and I want to share my experience with everyone so that everyone can learn SEO I will help And you can easily rank your website. 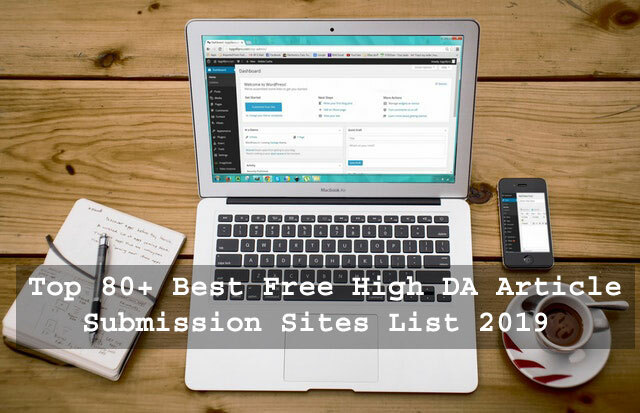 You will continue to get new SEO tips and tricks on our blog, and you can also get a list of submission sites from here, which will give you duplicate backlinks and help your website rank. Here's how I earn money from the internet and tell all the things about digital marketing. You can subscribe to us so that you will get the latest blog's information.